ABC will premiere the new documentary series The Last Defense on Tuesday, June 12, 2018 at 10pm ET/PT. 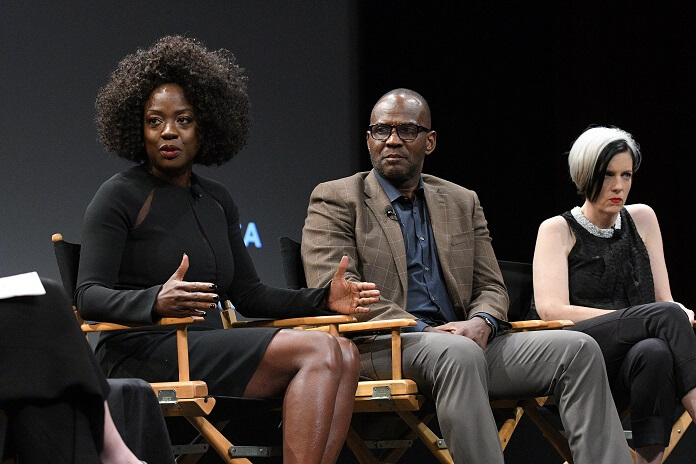 The new docuseries comes from executive producers Viola Davis (How to Get Away with Murder) and Julius Tennon and focuses on the death row cases of Darlie Routier and Julius Jones. Season one’s seven hour-long episodes are also executive produced by Andrew Wang, Christine Connor, Lee Beckett, Vanessa Potkin, Aida Leisenring, and Morgan Hertzan. 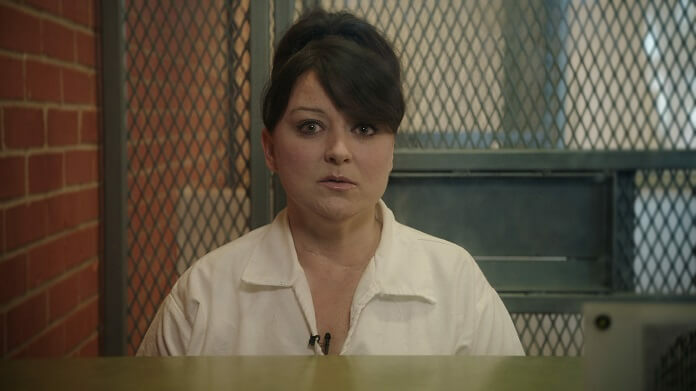 The Plot: The docuseries explores and exposes flaws in the American justice system through emotional, in-depth examinations of the death row cases of Darlie Routier and Julius Jones. 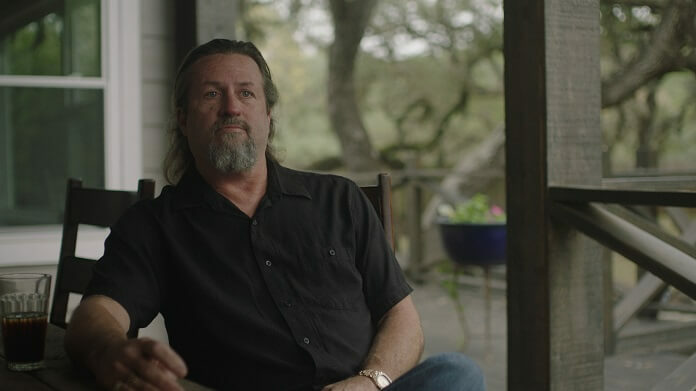 The series will seek to trace the path that led both Routier and Jones to their places on death row, while taking a deep look into their personal stories. In 1997, Darlie Routier, wife and mother, was sentenced to death for the brutal stabbing murder of her two young sons, a crime she insists she did not commit. Now 20 years on death row in Texas, the contentious debate over the fairness of her trial is more polarized than ever. In 2002, Julius Jones, a 21-year-old African-American college student with an academic scholarship, was sentenced to death for the carjacking murder of a white father of two, in Edmond, Oklahoma. Twenty years later and having exhausted his appeals, Jones maintains his innocence. 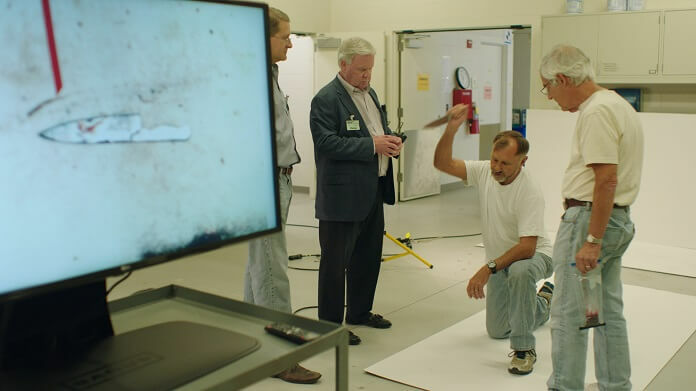 Episode 1 “Darlie Routier: The Crime” Description – After surviving the brutal stabbing that leaves her two sons dead in 1996, Dallas housewife Darlie Routier urges police to find the intruder she claims is the killer. To her horror, she becomes the No. 1 suspect. 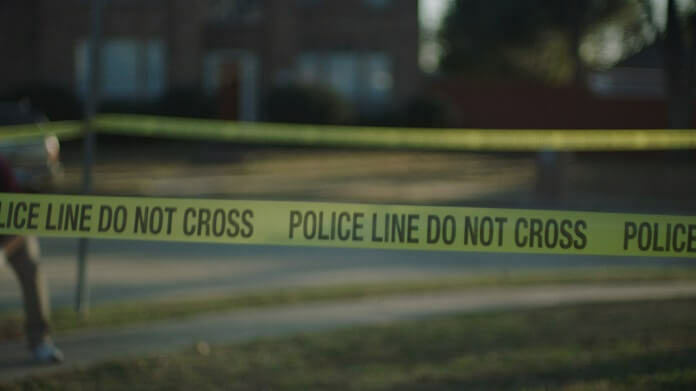 In his first interview in nearly 15 years, Darlie’s husband, Darin Routier, gives an emotional telling of the events leading up to her arrest while the prosecutors, Greg Davis and Toby Shook, walk through the crime scene as they prepare their case. The episode was directed by Jeremiah Crowell.